The Madura upholstery fabric is made of 100% Cotton. 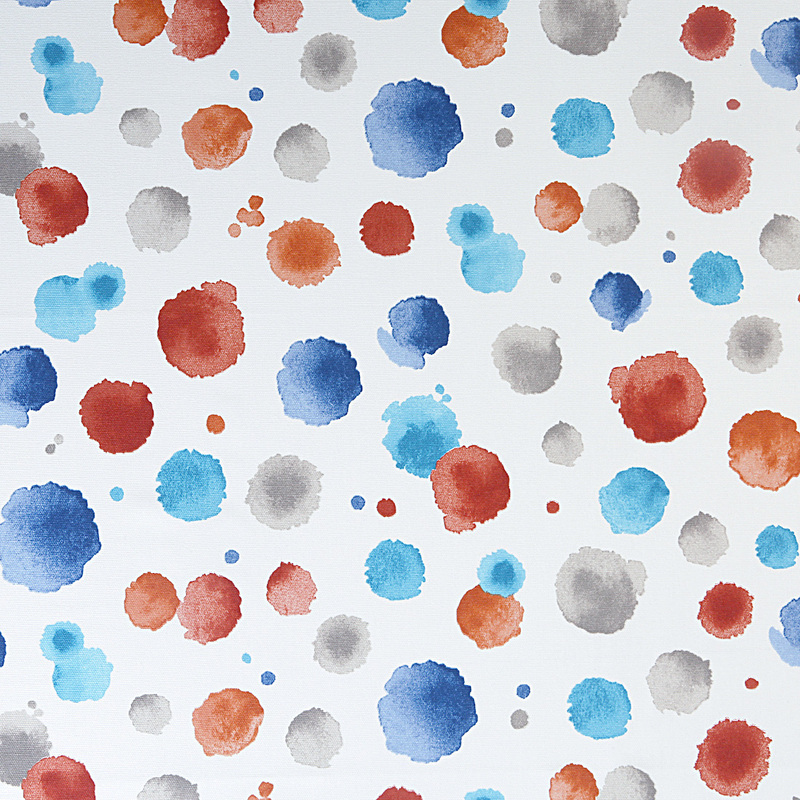 This colourful fabric has a painterly watercolour effect which will make a beautiful statement in your home. If you are looking to add a pop of Indigo, reds and dark blues to your colour scheme, look no further. Available in Blossom and Spring.